The Sepang International Circuit will host the penultimate round of the 2018 MotoGP season, the third intercontinental stop in a row after Japan and Australia. The modern Malaysian track, opened in 1999, offers extremely varied characteristics along its 5,543 metres: long straights, hairpin turns with hard braking sections and fast sweepers. The climate is particularly demanding for teams and riders, given the high temperatures, frequent rain showers and high humidity. 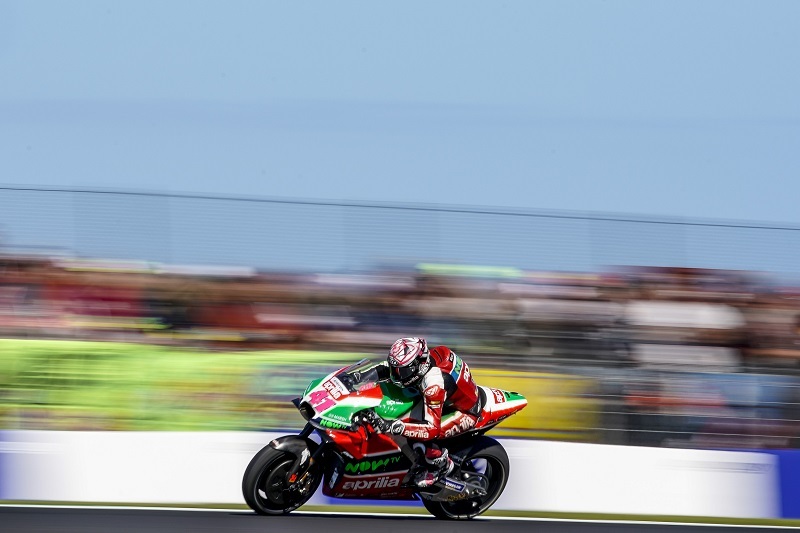 Aleix Espargaró is coming from a good race on Phillip Island, finishing ninth after a comeback ride with a convincing pace. The Spanish rider, who has apparently suffered no injury after taking a blow to the hand on Sunday, will continue working on an evolution of the RS-GP in Malaysia. Getting back into the points will be extra motivation for Scott Redding who has been steadily improving his feeling over the last few races.